The Ottoman Empire was one of the world’s greatest states at the beginning of the 19th century when considering the size of its population size and territory. 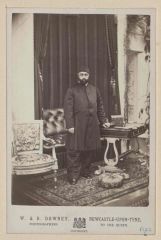 The Egyptian problem, the Balkan problem, the Straits problem and the great wars with Russia, these were the major troubles faced by the Ottoman Empire during this century, which saw the empire quickly begin to lose its territories. 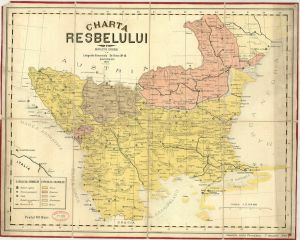 The political movements that emerged in the Balkan societies under Ottoman rule were largely an effect of the Russian and French Revolutions, both of which created and stimulated ideas of equality, liberty, justice and nationalism. 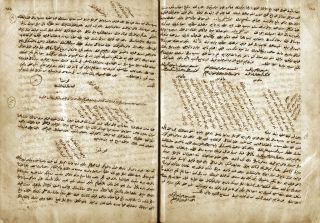 The Edirne Treaty (1829) was signed at the end of the war with the Russian Empire; Greece gained its independence from the Ottoman Empire at this time; and Serbia also gained autonomy with this same Treaty. 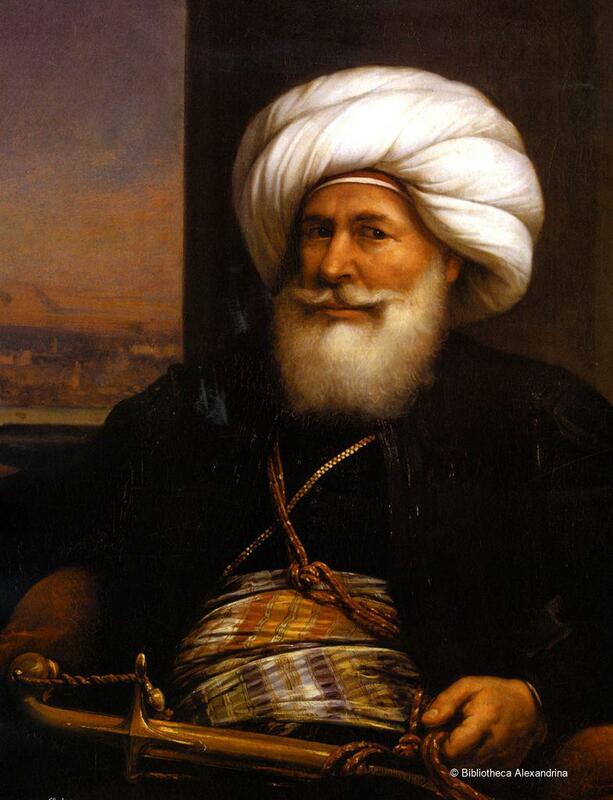 The Egyptian problem, which began as an internal affair, became a European problem when Governor Mehmet Ali Paşa (Muhammad ‘Ali Pasha) marched against Syria and Anatolia following rejection of his request that Syria should be governed by the Ottoman Palace. 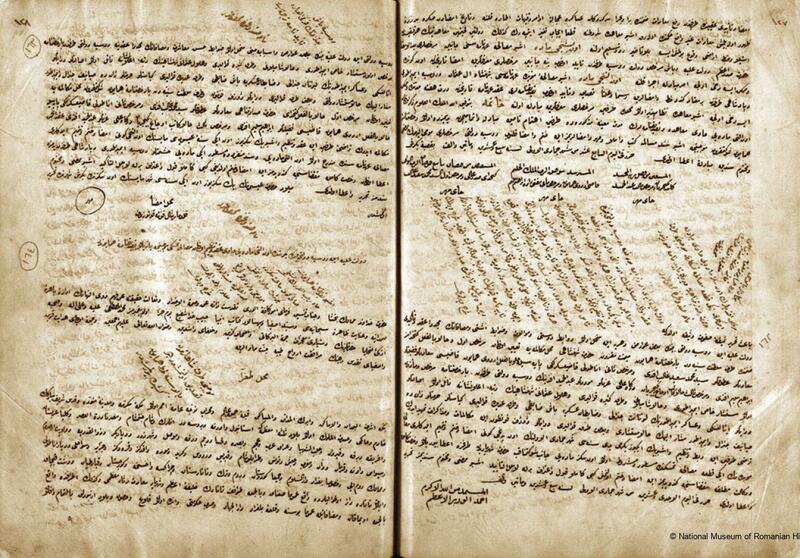 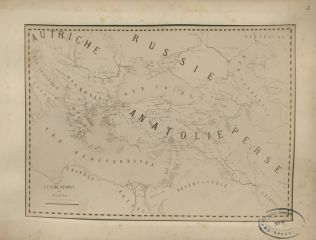 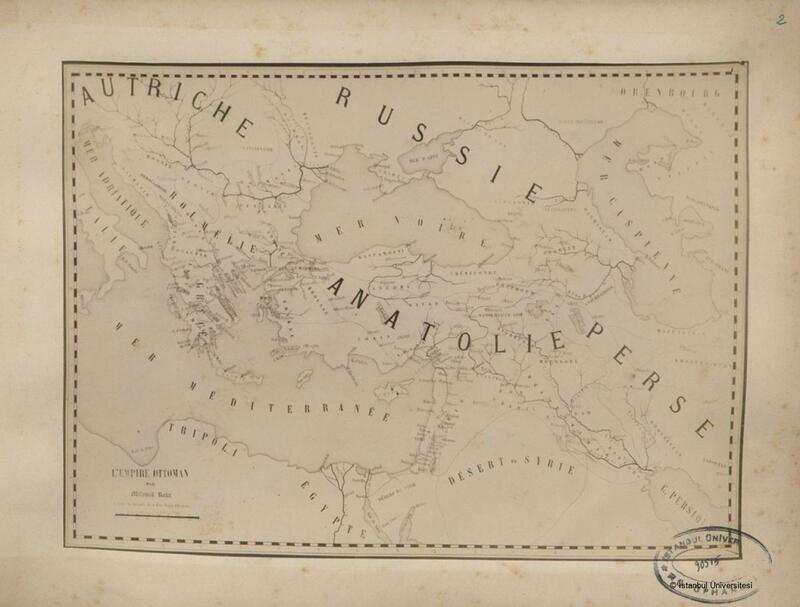 The Kütahya Treaty was signed in 1833: it involved negotiations among the European states following the Ottoman Empire’s request for help from Russia in order to put a stop to Mehmet Ali Paşa’s expansionist ambitions for Egypt. 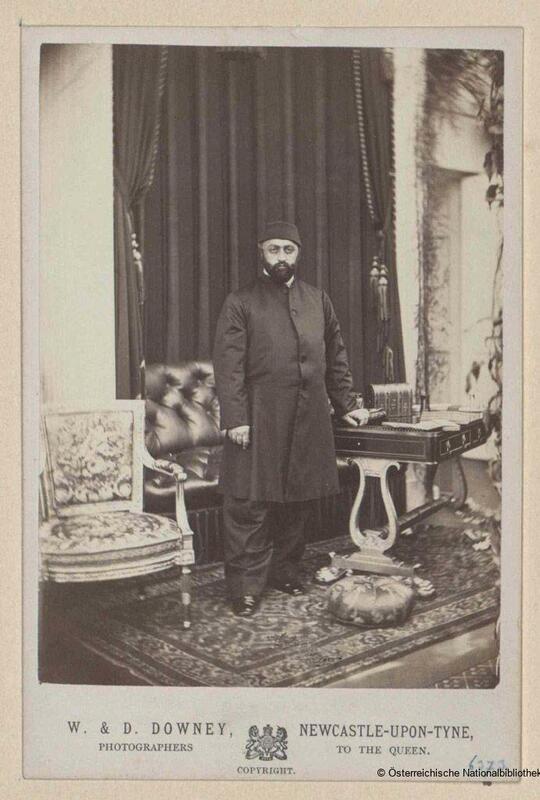 Egypt finally became an autonomous state according to the London Treaty signed in 1840, the result of negotiations between European states and the Ottoman Empire, which saw the final solution for the Egyptian problem. 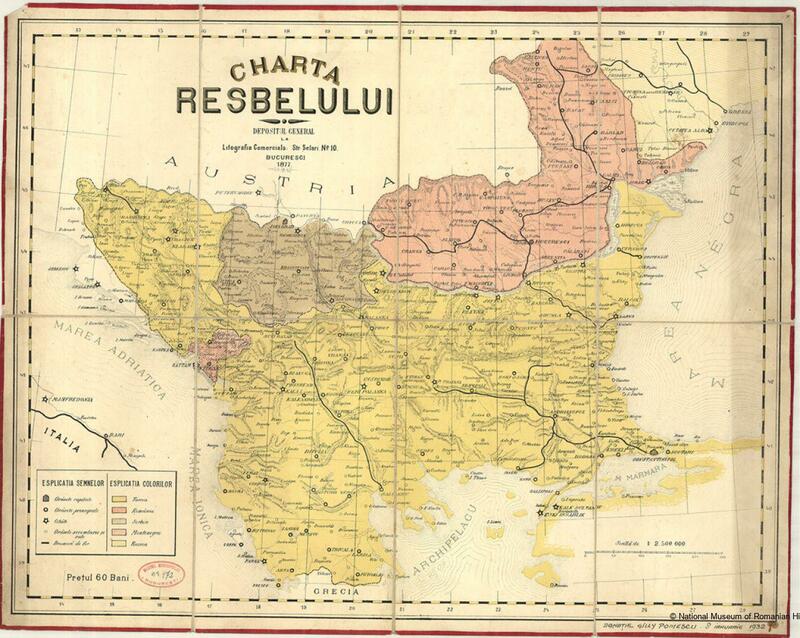 Between 1877 and 1878, the Ottoman and Russian war ended with the Berlin Treaty: the Bulgarian Principality was founded; Serbia became an independent state; and Bosnia-Herzegovina became one of the most privileged provinces of the Ottoman Empire according to the Treaty.